OK, just watch the trailer. Now that we've got your attention. Even though the book The Hobbit precedes The Lord of the Rings, it appears in the trailer that Peter Jackson includes hints of what is to come in his movie version. This will, I suppose, create all these ties to the movie for fans who saw the trilogy first. I think this could be exciting. 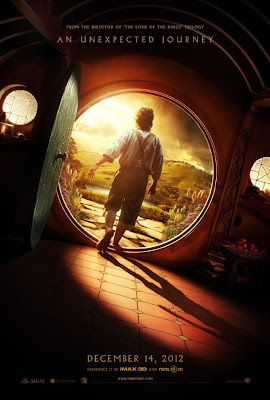 Here is the link to The Hobbit Blog, the official site. And here is some commentary from the writer Aidy from the blog Aidy Reviews. Boyens, Peter Jackson, and Guillermo del Toro, adapted from J.R.R. of The Lord Of The Rings tale. 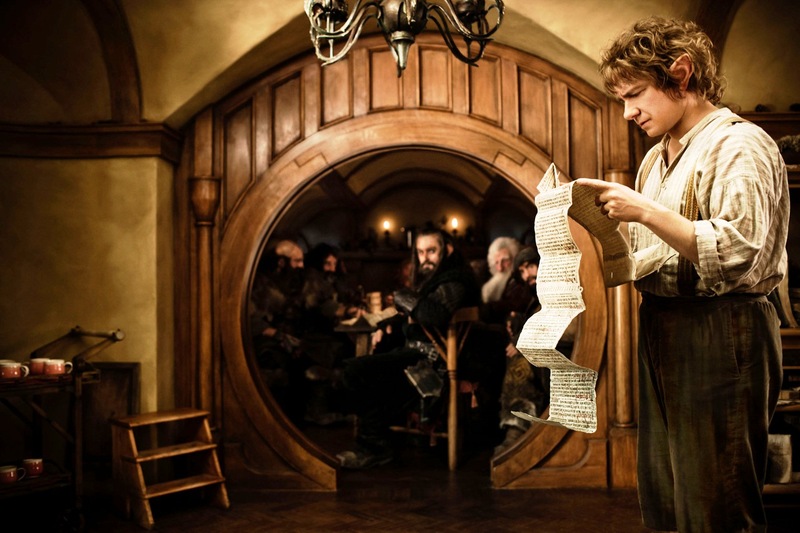 is not in the original tale of Tolkien’s The Hobbit. Copyright retained by the respective sites linked to. Thanks for this very informative post -- I so excited to step into this world again! I'm excited, too, although waiting for the two-part movie will be something of a drag.